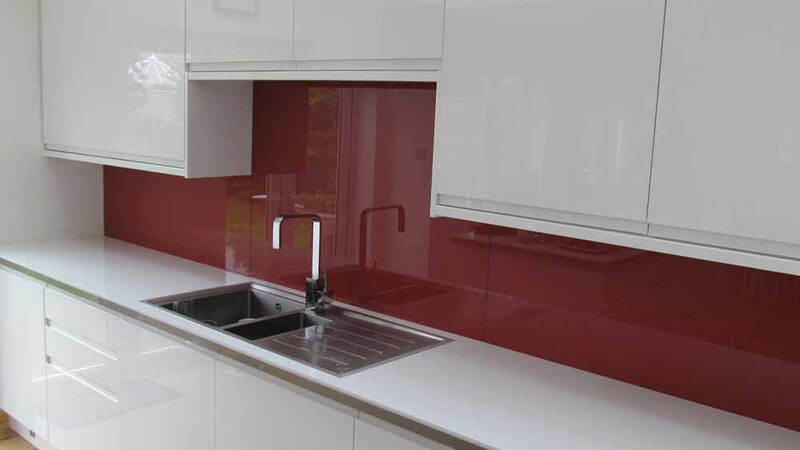 Our designer splashbacks are perfect for kitchens and bathrooms of all styles. 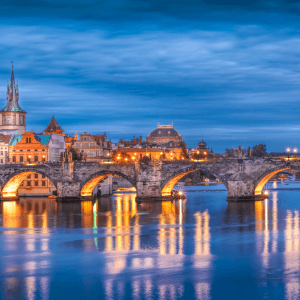 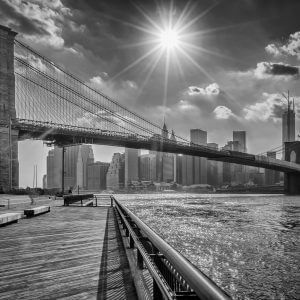 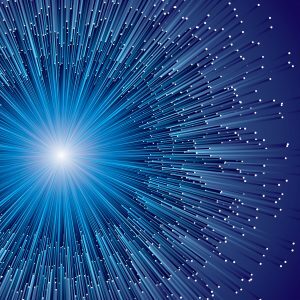 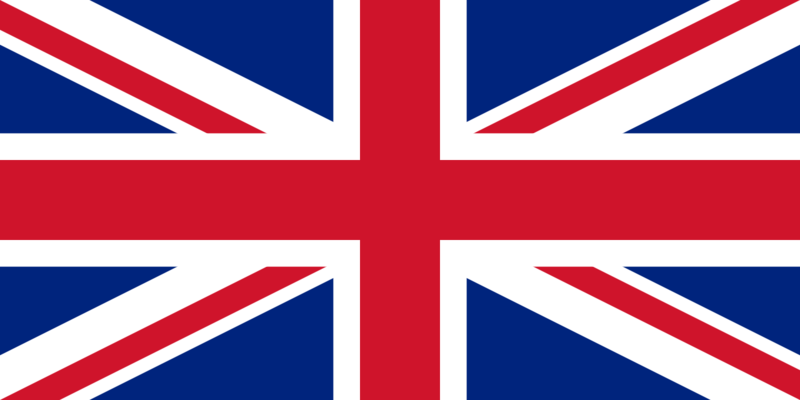 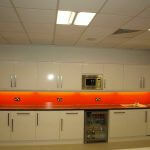 We’re flexible, and can cater our services and products to exactly what you’re after. 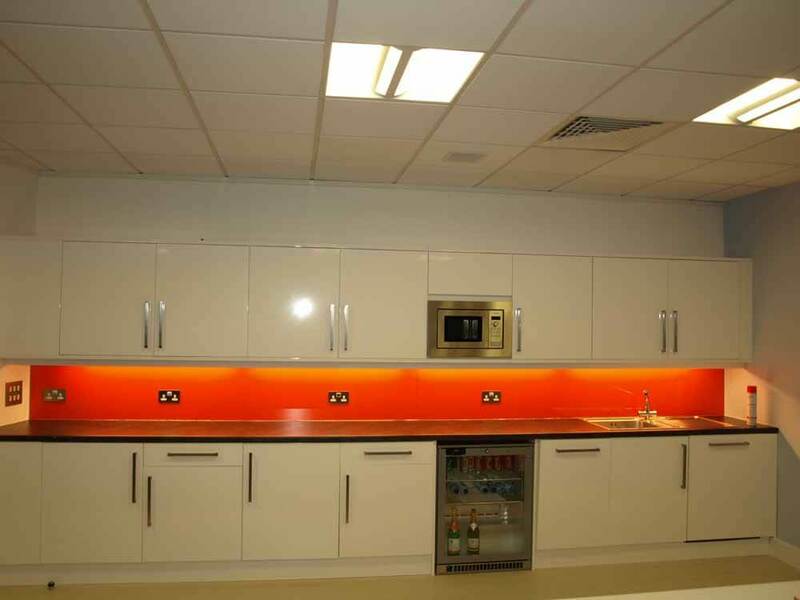 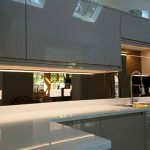 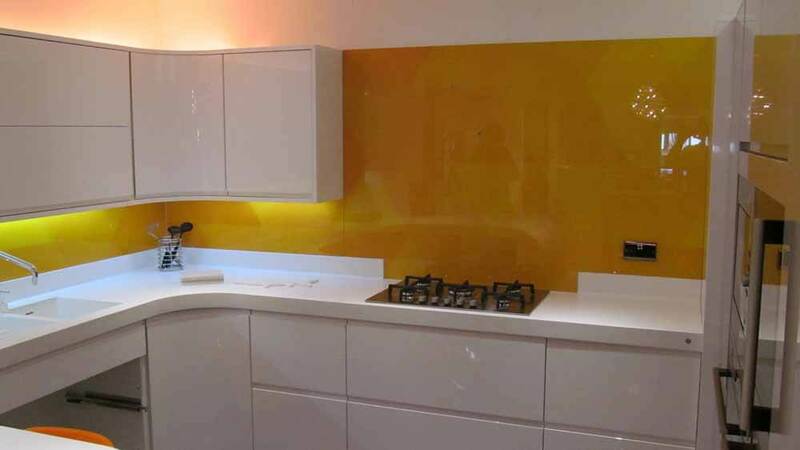 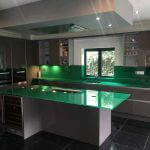 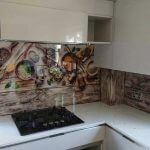 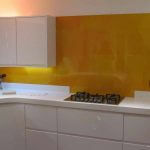 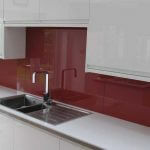 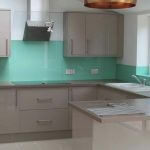 Here at Cameo Glass, we give you the option to make your kitchen splashback stand out from the crowd. 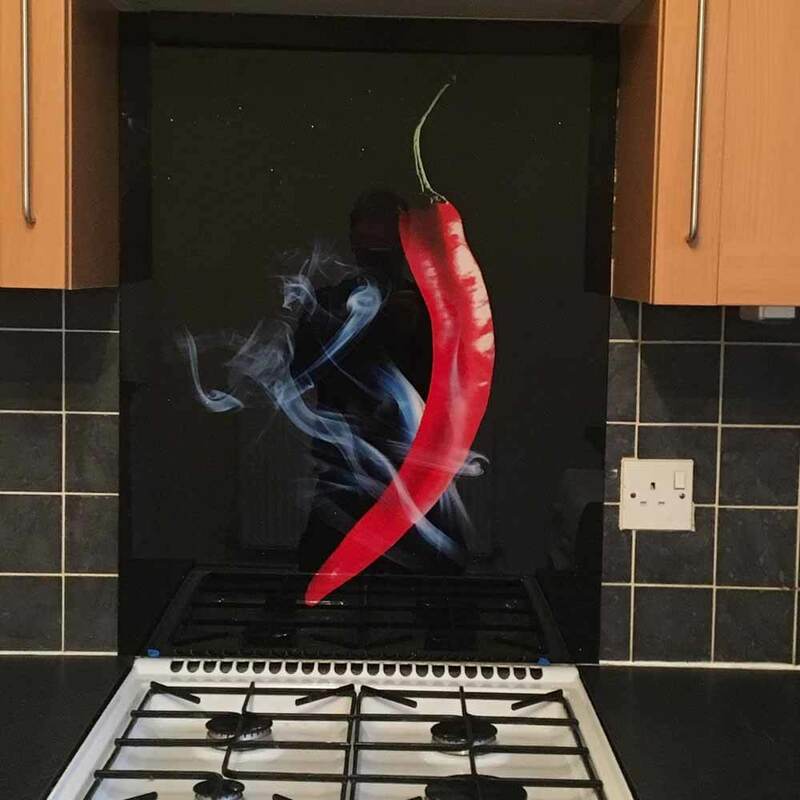 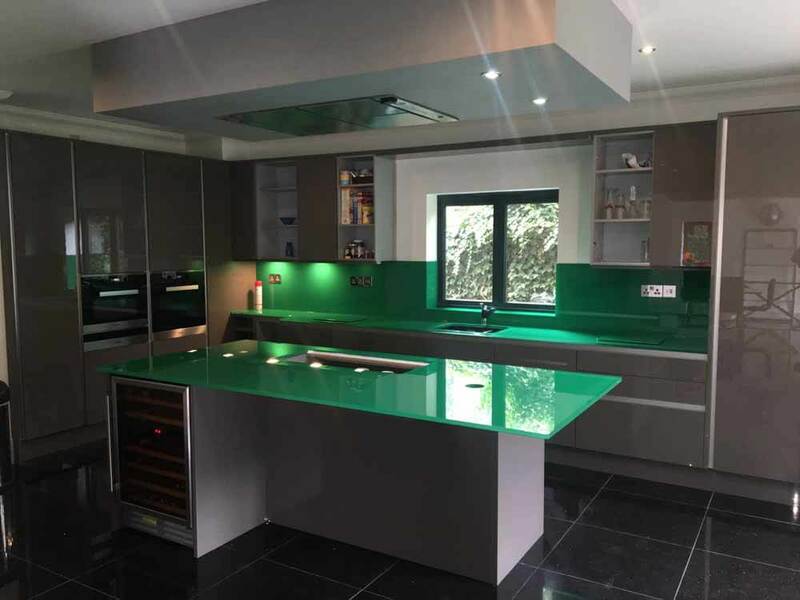 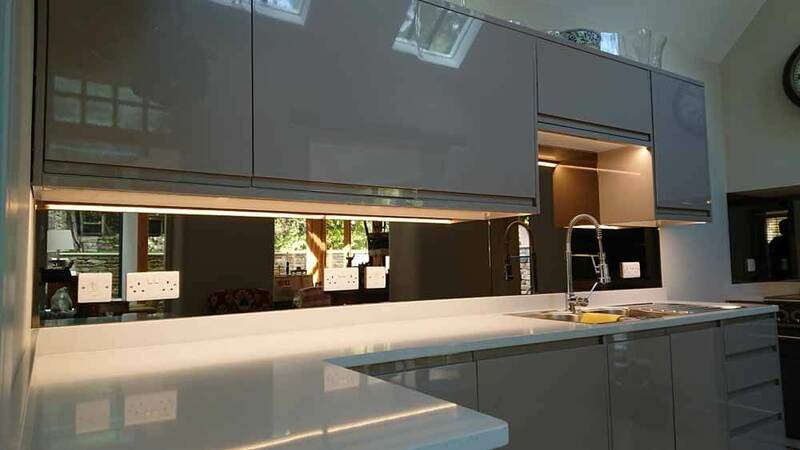 We go above and beyond when it comes to creating you a splashback to be proud of, from the service we provide to our wide variety of glass options. 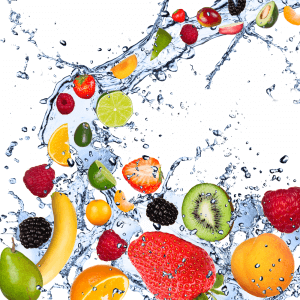 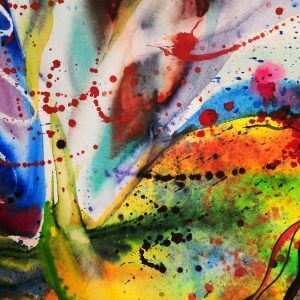 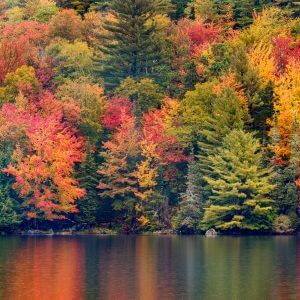 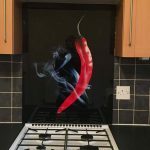 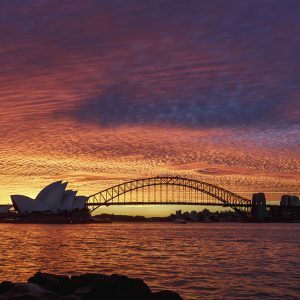 Our designer splashbacks give you a huge amount of creative freedom; not only are you able to choose from any of the designs we’ve got listed below, but you’re able to completely customise the design with one of your own images. 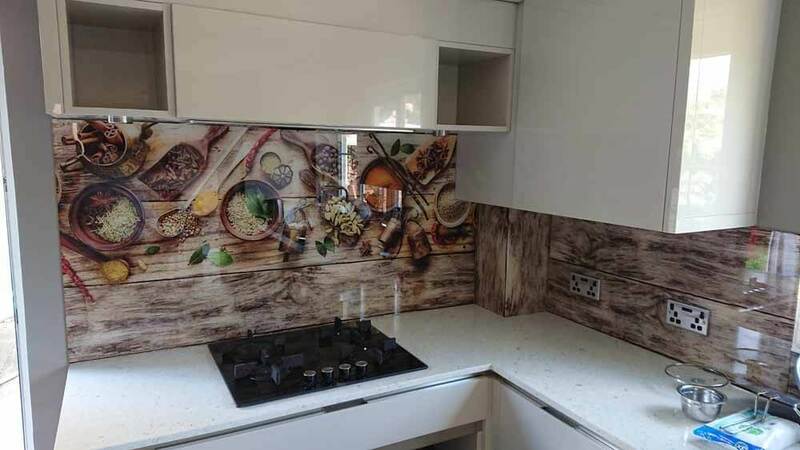 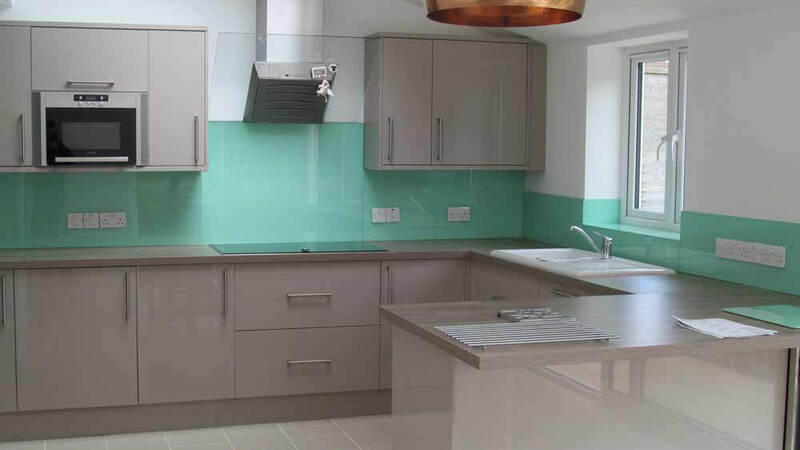 We are proud to be able to offer our customers a choice of printed glass options – charming designs printed directly onto your kitchen splashback to make it fit with your home. 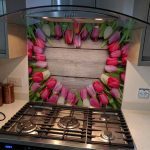 Our set designs will bring out the best in your kitchen, year after year. 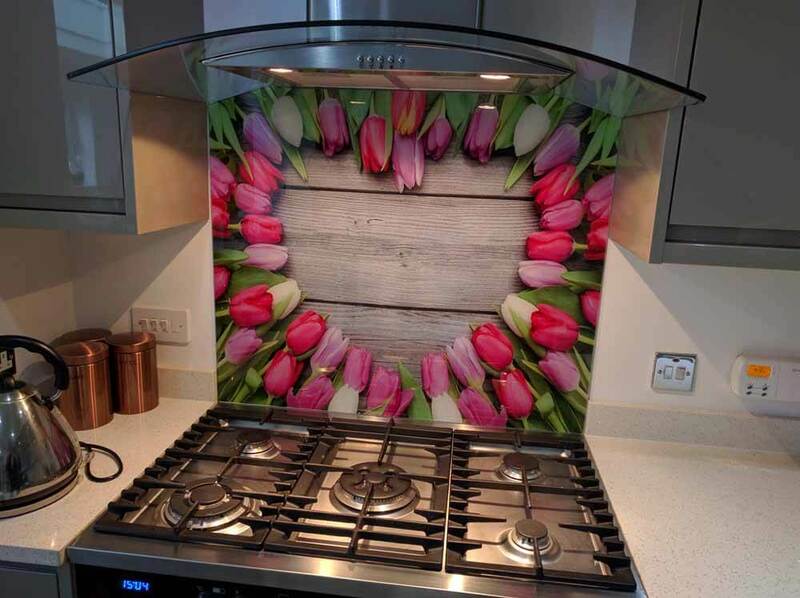 The key to any interior design choice is making it fit in with the surroundings. 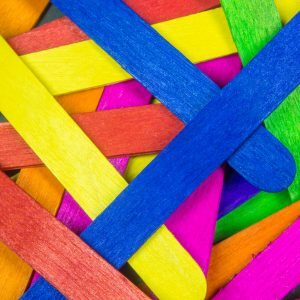 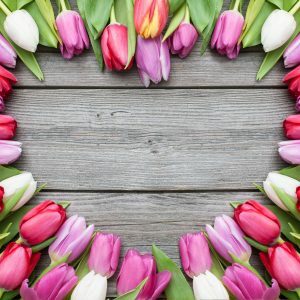 We’re more than happy to advise you when it comes to making this call, too; our team has plenty of experience when it comes to advising our customers.